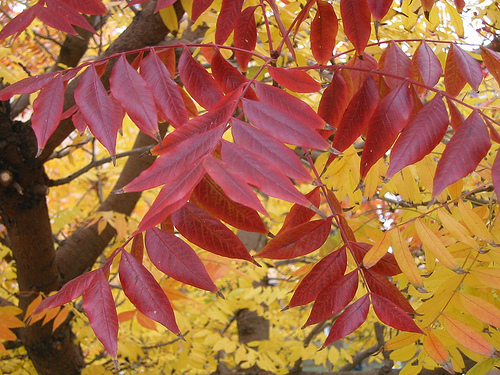 Claret Ash is a fabulous shade tree which has a lovely shape and beautiful autumn foliage. 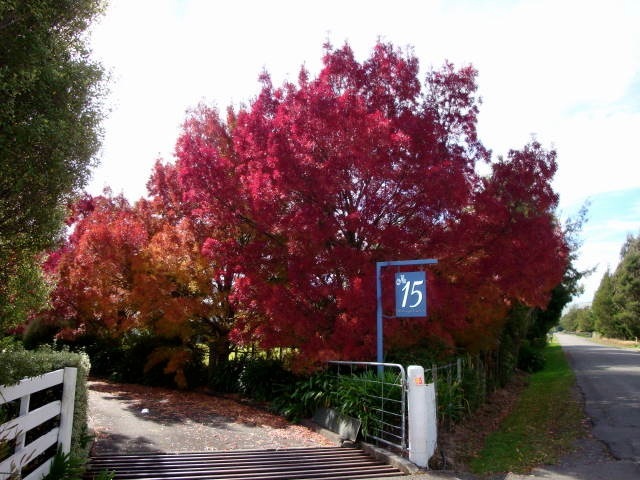 The Claret Ash is suitable for medium sized urban gardens, parks and street plantings. 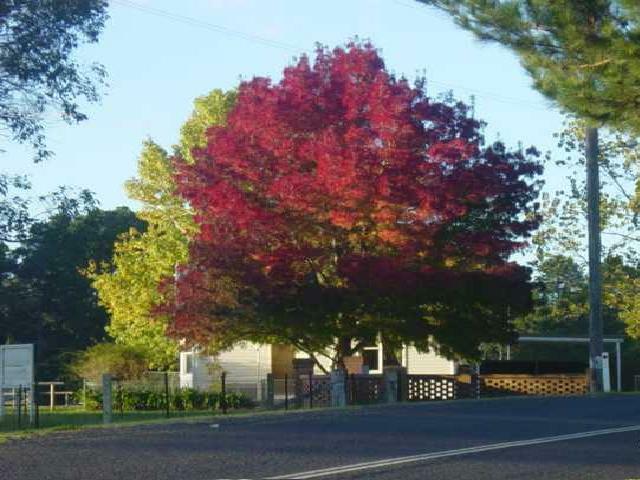 Has been a very popular landscape tree in Australia for many years. Form: Fraxinus angustifolia 'raywood' - Claret Ash Tree grows into a round to oval shape as a mature tree. Narrow, upright when young. Foliage: The Claret Ash has dark green, pinnate leaves. Autumn colour: The Claret Ash has a rich claret-red to plum-purple in autumn. Tolerances: Fraxinus angustifolia 'raywood' - Claret Ash Tree is adaptable to a wide range of soil and site conditions, but performs best in moist, well drained soils in full sun. Quite drought tolerant. Not suited to very wet sites. Landscape use: A nice shade or speciemn tree and looks fabulous lining a drive or avenue.